Social Security Planning – What’s Your Plan? When will you be eligible to collect your benefits? 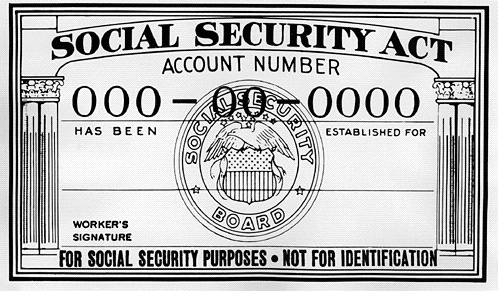 Have you reviewed your Social Security Benefits Statement recently? What age is going to work best for you to start collecting your benefits – age 62, your full retirement age or age 70? Nowadays, the subject of planning for your retirement is something that is frequently discussed. Especially the age you should start collecting your social security benefits. Each expert has their opinion. Deciding when to begin receiving your benefits can be a complicated decision. A decision that you shouldn’t take lightly. Is Your Retirement Planning Built on “3 Key Plans”? 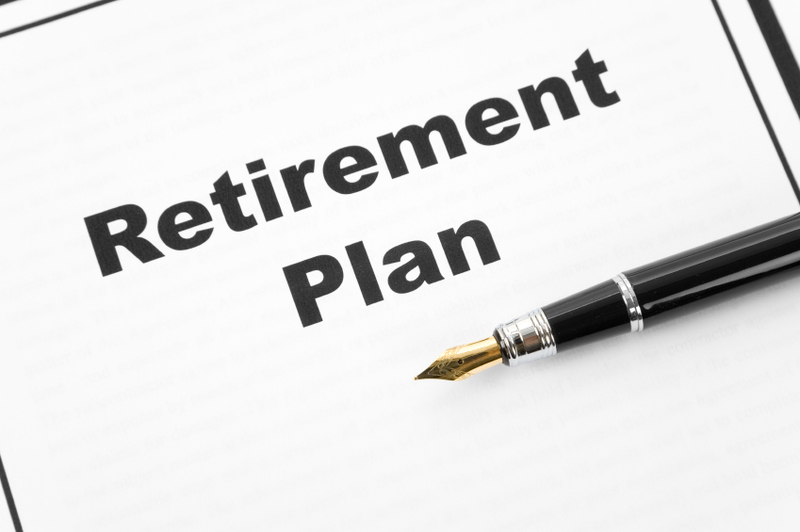 Have you put off planning for your retirement because you find it daunting and intimidating? Are you familiar with the “3 Key Plans” you need to have in place to build a solid retirement plan? 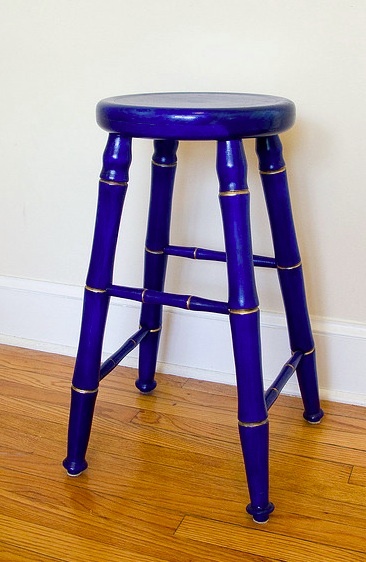 Visualize yourself on a “three-legged stool”, each leg is a different plan that is vital to your retirement planning. All three legs have one thing in common – all of them need to support you! Each leg must be strong, balanced, and able to support you during your retirement. So what are the three plans? Time To Celebrate! Makara & Associates Turns 5 Years Old This Month! I would like to take this opportunity to say “Thank You” to our clients and our web followers of Makara & Associates. This month marks our company’s 5th Year Anniversary. We could not have achieved this continued success without the support of our clients and people like you. Due to this continued growth, I am happy to announce that we have welcomed two new staff members to our team at Makara & Associates. We would like to introduce you to Stan English and Theresa Cosey. Please feel free to contact them at any time with questions regarding your tax returns or other accounting needs. As we advance into 2012, the staff at Makara & Associates is continuing to find ways to ensure that you receive unparalleled customer service. In addition to increasing our staff, we have also created online resources which provide you with information and answers to your questions, 24 hours a day, 7 days a week. Some of these resources include a new website, www.Makara-Assoc.com. This website provides you with in-depth information about various services that are available to you through Makara & Associates. It also includes a “Learn More” page, which outlines common questions about accounting practices, payroll, tax planning, controllership, Social Security, Quickbooks, and much more, providing you with comprehensive answers to these questions. In addition, we have also implemented a Blog site, www.cashflowplanningforlife.com, which further provides tips and informational resources about everything to do with accounting and financial stability for you, your family, and your business. Again, we thank you for your continued loyalty to Makara & Associates, your referrals, and for your help in making the past 5 years a success. We look forward to many more to come! Wishing you and your loved ones a wonderful Holiday season and a happy, prosperous New Year! Did You Make a Roth Conversion in 2010? If so, you have until October 17, 2011 to undo the conversion and recover any tax paid. You should review your converted ROTH account and compare the balance with the converted amount, if the balance has declined, returning the dollars back to your IRA can save tax dollars. If your 2010 return has already been filed, use form 1040X to file for a refund. 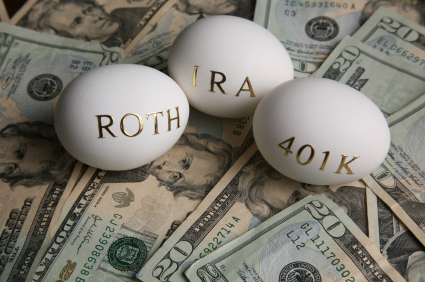 For more helpful information, download my free ebook Roth IRA – 8 Quick Helpful Tips or contact me online. This information is based on facts, assumptions and representations as stated and authorities that are subject to change. We will not update this information for subsequent legislative or administrative changes of future judicial interpretations. LEGAL NOTICE AND DISCLAIMER: The information within this blog is for informational and educational purposes only and is not tax advice and should not be used as such. The facts of each individual situation can have significantly different outcomes when applying tax law. The hiring of a CPA is an important decision not to be based solely on advertisements. Are Independent Contractors That are Reclassified by the IRS or a Court, Eligible for Benefits? According to the DC district court the answer is no. The court’s decision was based on the facts that the plan administrator didn’t intentionally misclassify the workers and the 401(k) and cafeteria plan documents specified that anyone reclassified as an employee by a court or the IRS wouldn’t receive benefits. 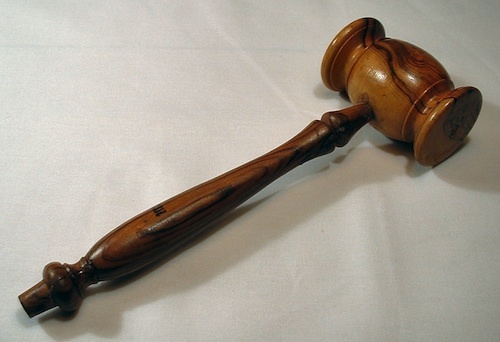 Based on the case it would be wise to review your plan documents with legal counsel to insure being tripped up by this in the future. Here are 3 more tips to help you sit pretty in retirement. If you need additional assistance with your retirement planning please contact me online or call (239) 384-9688. Insurance, Make Your Retirement Planning More Stable. This is a Bonus Tip to the “3 Tips To Help You Sit Pretty In Retirement” eBook. …make your retirement planning more stable! 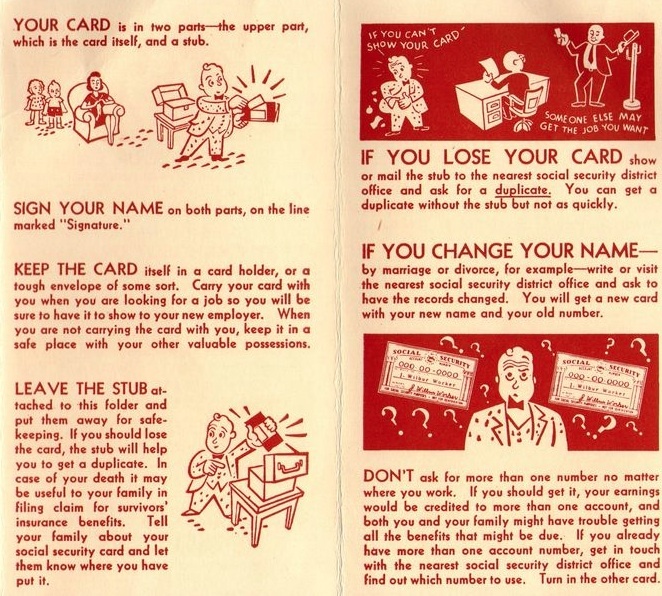 Your Social Security Planning in 7 Easy To Understand Tips. your social security benefits will factor into your retirement plan. 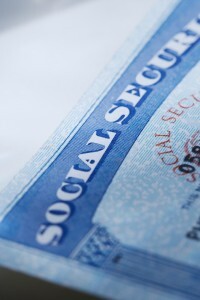 Tip 7: What are the Social Security Benefits for Divorced Spouses? 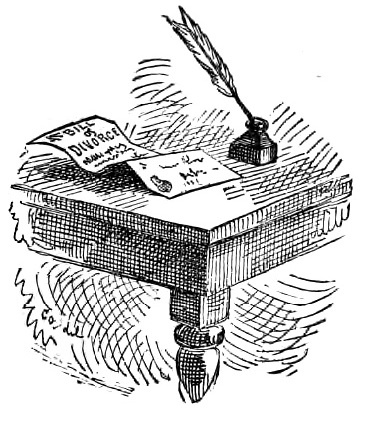 …for social security benefits on your earnings. 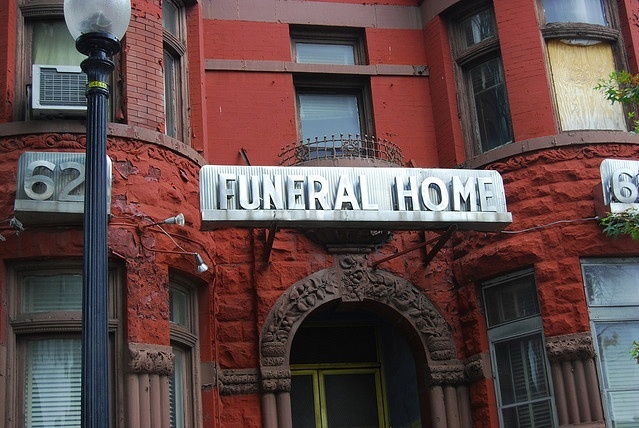 Tip 6: What are the Social Security Death Benefits? …what exactly the social security death benefits are.